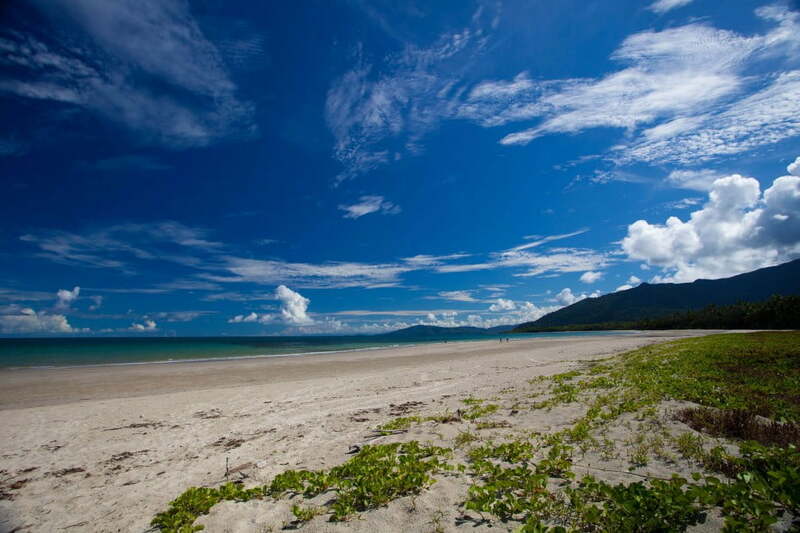 Cairns is your gateway to the Great Barrier Reef, the world’s oldest wet tropics rainforest, and much more. Sure, you can come here and simply enjoy soaking up the sun. With the boutique tropical village of Port Douglas just an hour up the road, it’s very tempting to slip on your flip-flops, and chill out by the pool. But you’d be missing out on some unique adventures. 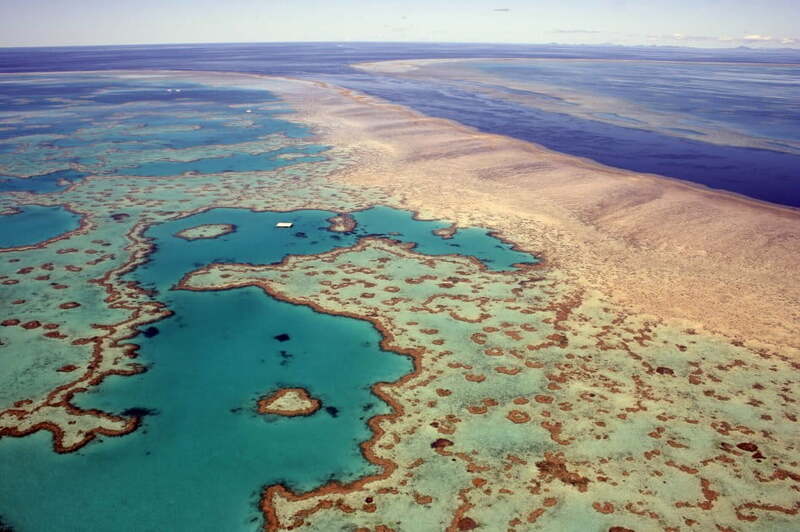 People rave about the Great Barrier Reef, and that’s because it really is an astonishing natural phenomenon. 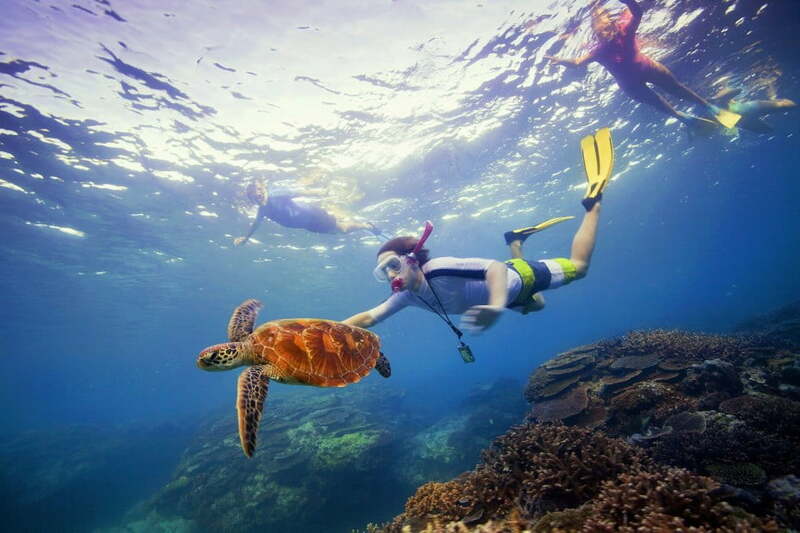 Find out what makes it special on a full day outer reef cruise, snorkelling, diving and lazing in the sun. Or experience the magnificence of the reef region from the air with a scenic flight over the waves and rainforest. Back on dry land, make sure you book a visit to one of Australia’s most cherished World Heritage sites, the Daintree Rainforest. The Daintree Discovery Centre is a great place to start, and you can go deeper into the forest with Aboriginal-led tours, guided bird spotting and 4WD expeditions. People rave about the Great Barrier Reef, and that’s because it really is an astonishing natural phenomenon. You’ll experience yet another side of the far north on a trip to the Atherton Tablelands. This region of waterfalls, rolling hills and pastures produces everything from coffee to flowers. An early morning balloon flight from Mareeba in the Tablelands is an unforgettable experience, watching the kangaroos and wallabies roaming across the plateau. After all that action you’ll be looking for a beach or two to relax on. Cairns has more than its fair share. Just 30 minutes drive to the north, Ellis Beach has a stunning backdrop of rainforest covered mountains plus views to Double Island. Our favourite is Trinity Beach with its beautiful palm-fringed sands and some lovely local restaurants. Or if you’d rather stay in Cairns itself, you could end your day with a kilo of fresh prawns and a bottle of chilled New Zealand sauvignon blanc, sitting on the boardwalk and watching the world go by.